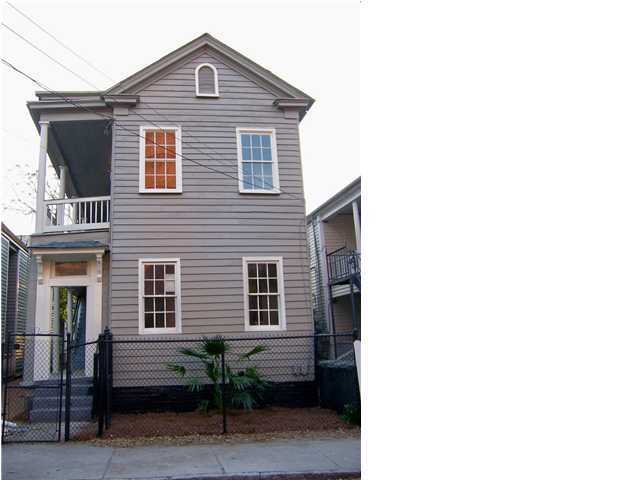 Blog Charleston SC, new rentals available and more to come! Charleston SC, new rentals available and more to come! This time of year everything and everyone is moving! If you are looking for an affordable and livable rental in downtown Charleston SC, moving might be a source of frustration. There is very little under $1000 on the Peninsula. High demand and lack of supply have everything at a premium, and now that the sales market seems to be less constipated, there are even fewer nice homes to choose from. It is not only downtown prices that are up, the rental market in Charleston County as a whole is on the up swing. Will all of the snazzy apartment complexes deflate the latest real estate balloon? Probably not enough to matter. The hardest hit will be the well located but worn down thread bare dumps that landlords, yes…you know who you are…are charging a fortune for, raising rents without even bothering to paint. I don’t feel sorry for their impending income reduction. My favorite places are the smart landlords, with those special apartments, the ones that are kept nice and shiny…the ones that rent by word of mount only..the ones the landlords know renting at slightly less than market will guarantee long term happy tenants. A few of these beauties are coming on the market this season, so watch my site, because they will be gone in a flash!